Love your steampunk ballerina! Very cool!!! Thank you Cindy. I love her too. 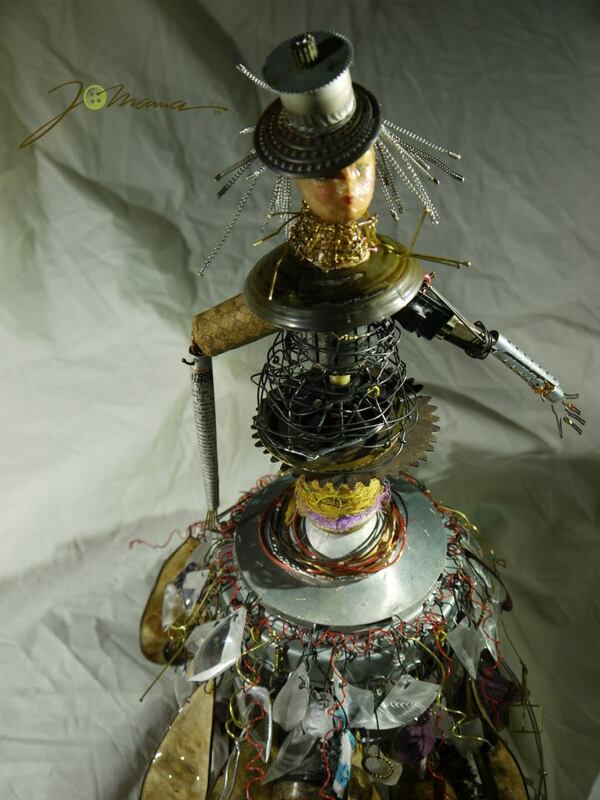 She's made from recycled items and family treasures!